Win a Copy of The Providence of Fire! 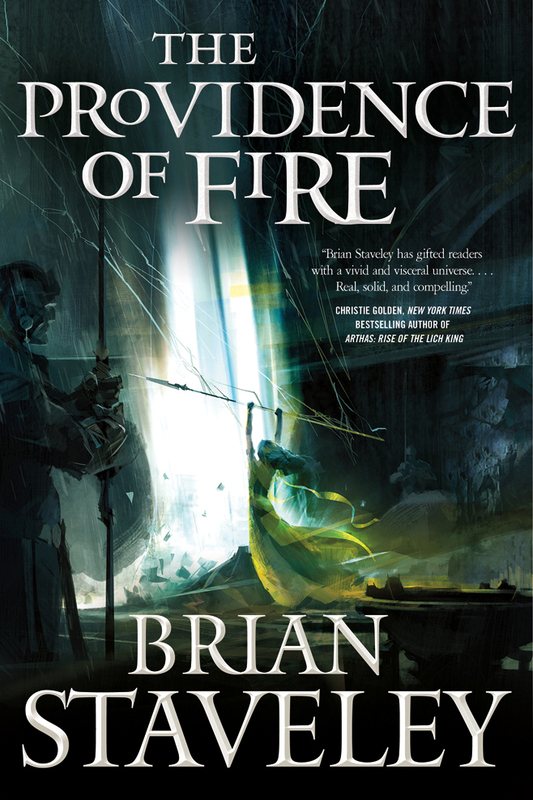 Earlier today, we mentioned that Brian Staveley’s latest novel, The Providence of Fire, is now out in stores! We’d like to give away a copy of the book courtesy of Tor books. To win, leave a comment on this post! We’ll e-mail the winner at the end of the week. This entry was tagged Brian Staveley, Providence of Fire. Bookmark the permalink. Sounds good, looking forward to reading it! Read the first one. As a fellow writer, I’m jealous I didn’t write it. Brian can bring it. I wanted it today, but it is still under way from the US. Hell, i even ignore other books till i have it…. WAHOOOOO!!!! so excited to continue the epic journey!! Loved the first novel in this series. Looking forward to reading this one! -4 degrees in Fly Creek NY. Perfect day for a good book! Can’t wait to read it. And I am totally in! Really need to get it so I can have a matching edition to the first book. So exciting for so many reasons! I am hoping royal these siblings can make it.